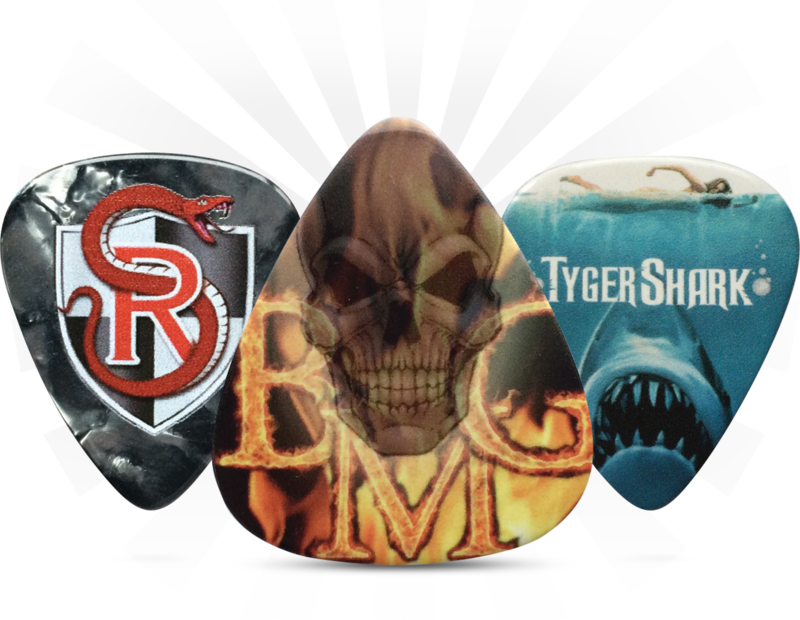 Welcome to EGOpicks – We are your one stop shop for custom guitar picks and drum sticks. 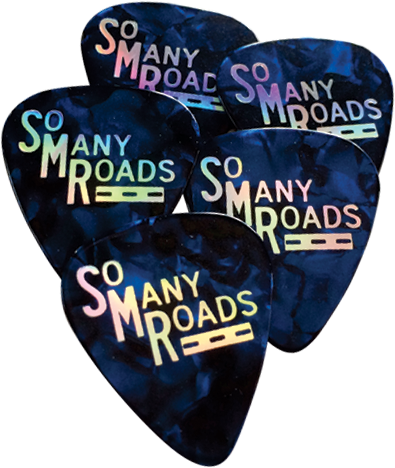 Hand stamped, foil or digitally printed guitar picks and drum sticks made in Canada, custom to order, shipped to your door worldwide. Can’t believe how quick and easy Lisa made this happen !!!!! The picks look killer , set up was a breeze with Lisa’s help !!!! Magnetic will be getting all our picks from EGOpicks from now on !!!! Thanks so much. The picks were waiting for me when I got home last night! I think they look great! I was quite surprised that they arrived less than a week of ordering them. Also, I really, really appreciate your help with the design and providing the different options. I have dealt with your competitors and I have to say your customer service is second to none! EGOpicks rocks! Again, thank you so much for your help. I will be checking in with you soon! Hi Lisa, The picks arrived today. They look and feel great! 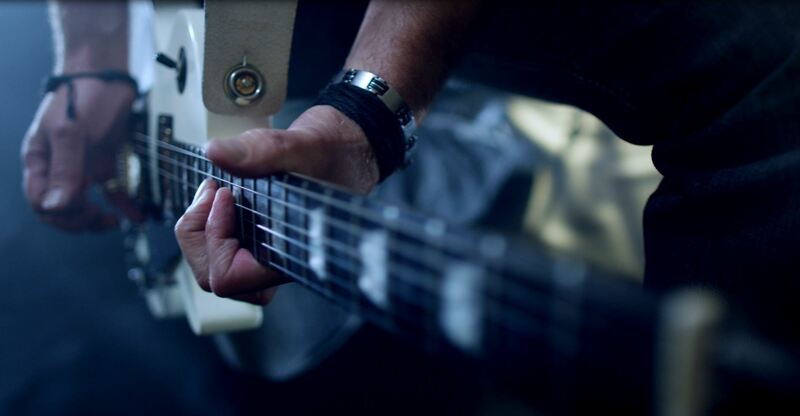 I’m looking forward to road testing them this coming Monsters Of Rock Cruise. Thank you again! Hey Lisa, Just wanted to let you know how pleased I am with the picks. I have quite the collection of custom picks from my favourite artists and last week, I had another one of my favourite guitarists throw me his pick. In terms of looks, quality and playability, I like mine significantly better so thanks! 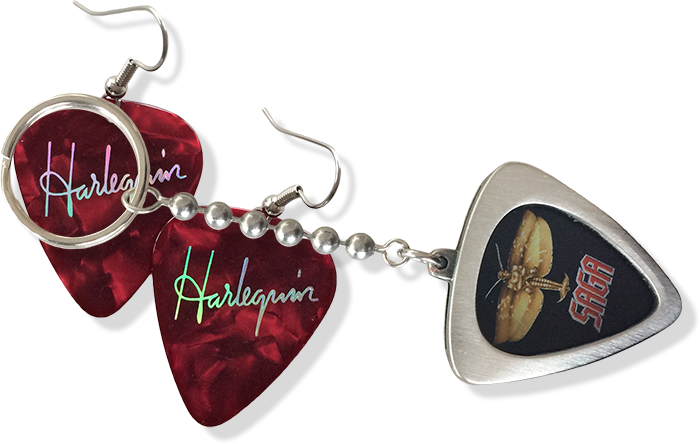 EGOpicks has delivered a superior product to allow the NO YOKOS the opportunity to promote our band in a fun way for our fans. We get requests for picks after the end of each set and usually at the end of the night I find that our mic stands are empty and all the picks have disappeared magically lol. Dealing with Lisa has been the most joyous part of the process. Quick responses with questions, custom design modifications and of course always a smooth business transaction. We could not recommend a better product and we are forever a loyal customer to Lisa and her EGOpicks brand. I just wanted to say thank you so much. As a somewhat experienced internet shopper, I can assure you that yours is unequivocally, the very best experience I’ve had online. We LOVE our picks! The Prompt and VERY friendly service was awesome! Which reminds us…we may be ordering more soon! Jamie and Alison love the picks! When they play the big festival stages in Europe with big side stage screens the cameras always show the guitar with the picks sticking out of the pick guard, looks really cool! Lisa!!!! THEY ARE HERE!!! They look awesome! These are amazing! Lisa, you do amazing work and have amazing customer service. Your patience with me during this project has been unbelievable as we worked through all of the “details”. Thank you so much and I can’t wait until the next project I can work with you on… or a re-print, because we know there will be another for this one!!! =) Thank you, Thank you, Thank you. I will be sure to share Kelly’s excitement (hopefully a photo) from when I give him these awesome handmade picks. YOU ROCK LISA!!! These picks are awesome, fast and friendly service. I will most definitely, be ordering more. Thank you so much. Thanks Lisa. As always … thanks for the quick work and excellent picks! Hi Lisa, The picks came yesterday. They look fantastic. I appreciate that the logo is centered on every single pick. That has been my biggest issue in the past. We have to look professional down to the smallest detail and I end up giving away more picks than I use so thank you. I'm sure we'll be doing more business with you. Yesterday I got the picks and I must say, they are excellent quality. I've been so impressed with how amazing they look, and so is everyone who's seen them. It was a pleasure working with you to create something that I could have only dreamed of. I'm looking forward to ordering from you again, because I'm 100% I'll order once more. Lisa Lane and EGOpicks were super-fast and responsive getting the picks to me in time for an event. The quality of the .71mm pick is perfect, the artwork and autograph are super clean, the price was right and I will definitely be a returning customer. Good God you guys are fast! I've had pizzas take longer to be delivered! Well done! Please head over to the PCAC page of the website to learn more about this amazing group. With non-stop mind-blowing auctions, contests and releases of limited edition artist items, anyone is invited to join and participate in the exciting events.